With addiction and substance abuse on the rise, marketing your rehab center is a must for attracting more people who need the professional help your business provides. While traditional forms of marketing may still work, digital marketing is more important than ever. 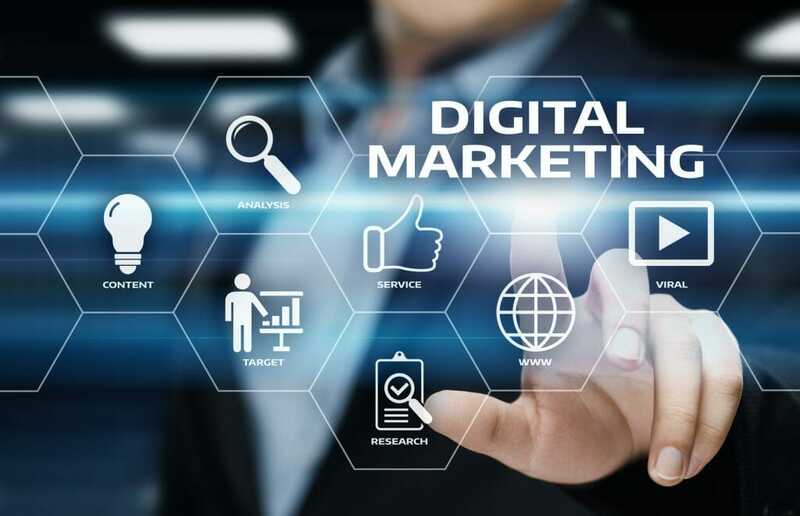 Here are the top reasons to work with a digital marketing firm for your treatment center marketing. You may not have the necessary resources. Effective digital marketing these days requires full-time attention and special skill. Professional agencies who have experience working in the addiction and treatment center space know how to attract the specific clients you serve. Effective website design that converts leads. A professional firm will understand how to design a user-friendly website that is focused on providing valuable information and converting leads into clients. A firm will understand how to optimize your site for proper online treatment center marketing. Traditional marketing is often much more expensive. Buying advertising space in print, radio, TV or billboards can be incredibly expensive. Provide valuable content that generates ongoing traffic. A treatment center marketing firm will know how to create online content that serves and attracts the specific type of client your center works with. The goal: generate ongoing traffic to your website. Being listed on Google Maps. This can be one of the most viable forms of online marketing for a physical treatment center location. You certainly want to make it easy for people to find your center when using Google Maps. Like with any industry, creating great SEO content is crucial for your online presence. A firm will help you develop a customized treatment center marketing strategy. Set yourself apart with professional email marketing. Email is still one of the most effective ways to provide valuable information to convert leads, answer people’s questions, and communicate how you are able to help their addiction situation. Pay-Per-Click (PPC) advertising can be confusing. While it can be incredibly effective in generating specific leads, PPC marketing involves a lot of intricacies and knowledge that a digital marketing firm will understand. They can develop a plan to help meet your specific needs. Not all social media platforms are the same. Some are a better fit than others for marketing your treatment center. A firm will understand how to best utilize different social platforms based on your goals.